The idea of home meal delivery came into existence to provide food to those who could not prepare meals at home for themselves and their family due to various reasons such as time constraint, uninterested in cooking, health issues, and so on. A number of companies offering a meal delivery franchise have cropped up in the recent few years across the world. These businesses serve a variety of food items – from pizzas to sandwiches to home made food. At a reasonable rate, one can order any kind of food that he/she wishes to eat over a phone or online and the ordered meal will be delivered to their residential address within a stipulated time. Meal delivery business enjoy world-wide popularity, Here are several examples. Domino's Pizza Inc. is a very popular meal delivery franchise that was founded in 1960 in the United States. It specializes in traditional, specialty and custom pizzas with a wide range of toppings. Apart from pizza, Domino's also deliver pasta, oven baked sandwiches, boneless chicken, salads cheese sticks, breadsticks and a variety of desert items like their Choco Lava cake. The menu of Domino's has been kept simple since it began operation to keep the deliveries time efficient. 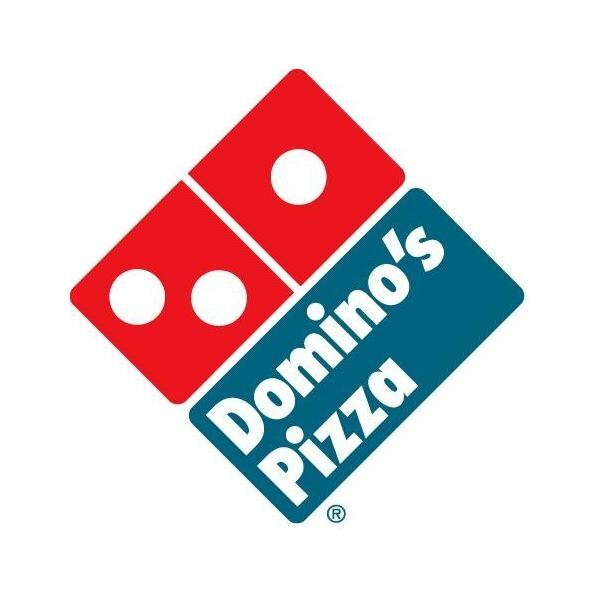 Domino's currently has 9000 corporate and franchise stores across the world in 60 different countries. franchises locally and regionally. The vehicles which are used to deliver pre-ordered meals to private customers are refrigeration supported so as to preserve the frozen food. The company offers around 200 varieties of vegetarian, diabetic and gluten-free ready-to-reheat frozen meals. 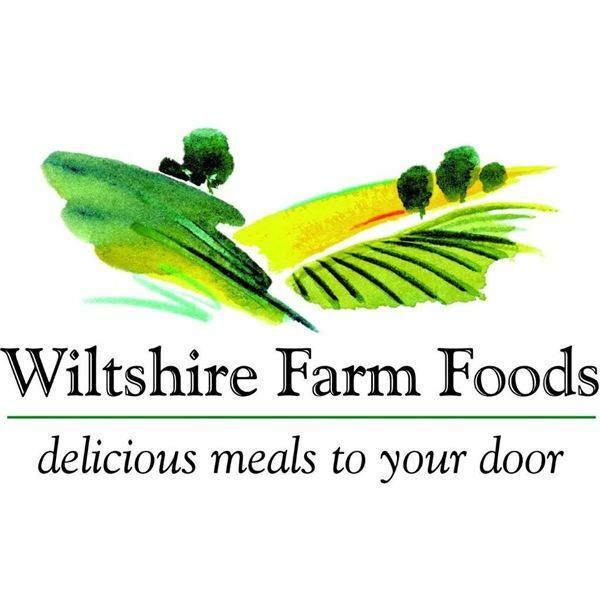 Currently around 200,000 customers are successfully being served by Wiltshire farm foods on a regular basis. Alphabet Café is a well-known restaurant that mainly operates in the city of New York as a meal delivery franchise. It mainly serves breakfast, pasta, sandwiches, Panini, sea food and Italian cuisine apart from a variety of other food items. The minimum order for home delivery is $13 and the delivery areas are limited to East Village, Stuyvesant Town and Manhattan. The delivery hours span from 7 am to 9 pm on Mondays, Tuesdays and Wednesday, while it is 7am to 11:59 pm on Thursdays, 12:00 am to 11:59 pm on Fridays and Saturdays and 12:00 am to 9:00 pm on Sundays. Golden Tiffins is a subsidiary company of Golden Goods Inc which specializes in manufacturing and exporting of Indian curries and food items. 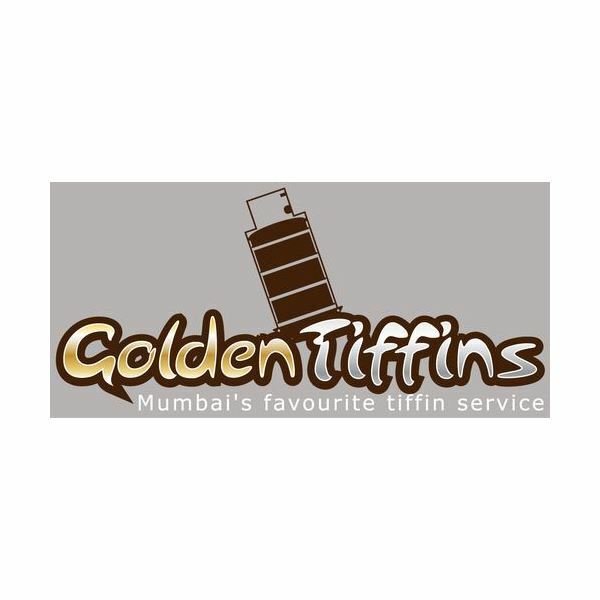 The Golden Tiffins in Mumbai delivers fresh, homely and nutritious food items to houses and offices on a daily basis at an affordable cost. They provide Indian, Chinese, vegetarian food and non vegetarian meals in ‘family packs’ for family orders, ‘party packs’ for parties and ‘corporate packs’ for corporate orders. This meal delivery franchise also provides ‘Low Calorie diet meals’ designed by in-house nutritionist for people who want to lose weight in a healthy way. There are several ways to own a meal delivery franchise. The first step would be to check whether there are any already running such franchises for sale. This would save time and cost for the buyer and also the buyer does not have to worry about recruitment and other business needs. Alternatively, there are several already established franchises that allows people to open up a sub-franchise in a particular area for a specific amount of investment. www.franchiseopportunities.com gives you information on such opportunities. Finally, you can always buy a place and start the business from the scratch. This is sure time consuming, and initial cost would be high, but in the long run it could be beneficial to the owner. No matter which way one chooses to start the business of opening a meal delivery outlet – the right menu, good target area for business and the perfect cooking crew are the main aspects to be concentrated on.